Watch the Samsung Galaxy S6 MWC Live Stream Here! Now that HTC is off stage at Mobile World Congress (MWC), it’s time for Samsung to dominate the rest of your life. OK, that’s a bit excessive, but with the soon-to-be-announced Galaxy S6 and Galaxy S6 Edge, expect Samsung to try and return to its pre-2014 form. All signs currently point to these two phones being Samsung’s best in years. They are completely re-done from the ground up, with more glass, more metal, and less gimmicks. At least, that’s what we are crossing fingers for. 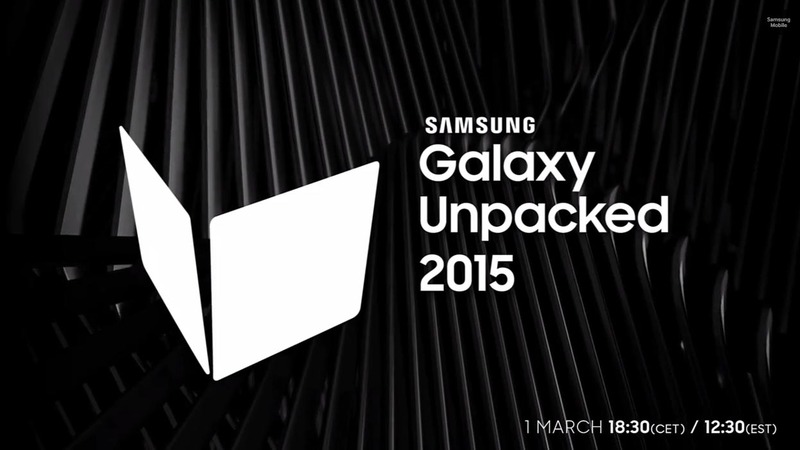 Below, you will find a live stream of Samsung’s Unpacked 2015 event. The show kicks off at 9:30AM Pacific (12:30PM Eastern). You will also find a live blog featuring a live chat with the DL staff. This should be good. Like, this should be really good.